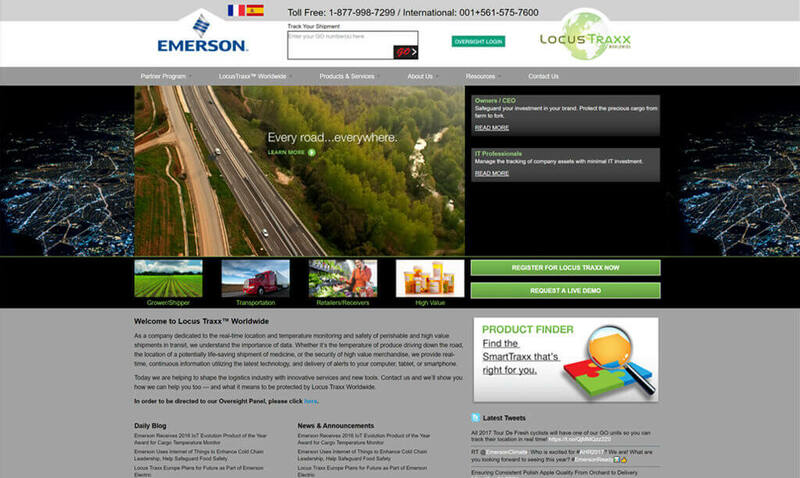 Locus Traxx, an Emerson company is a leading provider of technology that undertakes real-time location, temperature monitoring, safety of perishable and high value shipments in transit. They also provide solutions for monitoring food safety while in storage and transit. Locus Traxx is a leading provider of technology services to the logistics industry with innovation and new tools. 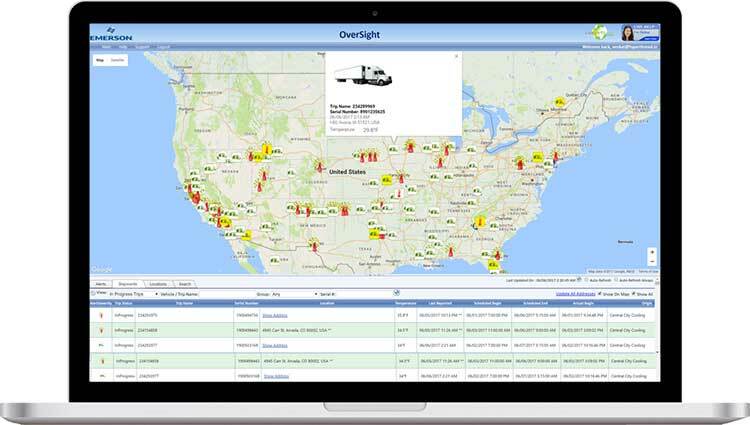 Their Oversight Tracking system allows monitoring of fleet location and speed on Google Maps. 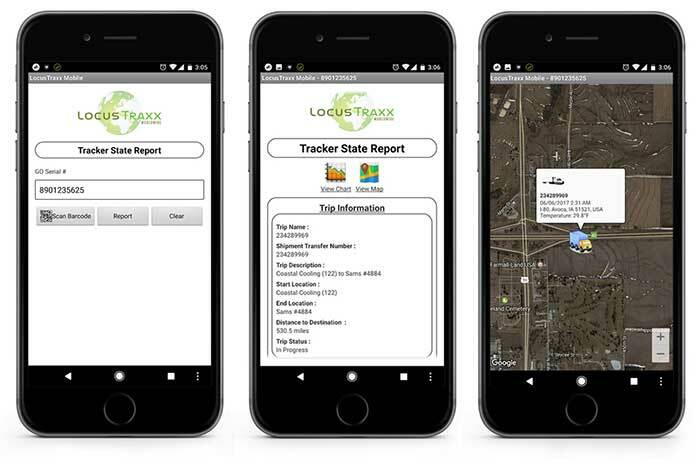 Locus Traxx Oversight platform is a tool where customers and end users can monitor their fleet or goods location along with fuel level, speed and direction in real-time. Users can also check if the temperature is being maintained when the goods are in transit and be informed about the fluctuations in temperature. Customers can also run historical and real-time reports or schedule reports to be sent to their email address at regular intervals. SynLogics team has worked very closely with Locus Traxx’s solution designing and hardware teams to understand the requirements and implement them in the most secure and efficient way. We have also integrated Google Maps to show the shipment location on the map and display geocoding. SynLogics’ understands the importance of data and analytics for effective decision making. We have used SQL Server Reporting Services for the reporting needs and have been instrumental in designing the automated reporting engine, which lets users schedule reports to be sent to their email address. We have used interactive charts for visual representation of huge datasets in a meaningful way to make it easy for users to understand. In today’s dynamic business environment, giving users the ability to use your product/service through mobile app is a necessity. 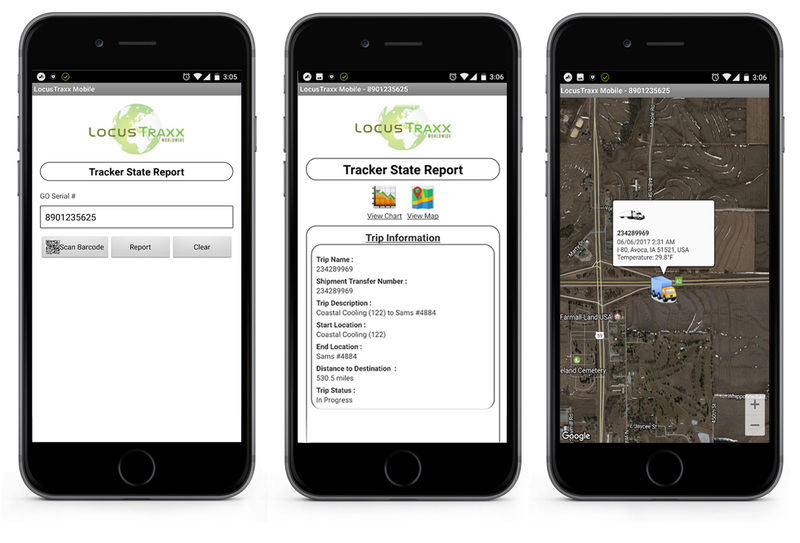 We have developed iOS and Android mobile apps for Locus Traxx users to launch their trips for shipping, set temperature limits and track its current location. Users can also run some reports or schedule reports for viewing it later. 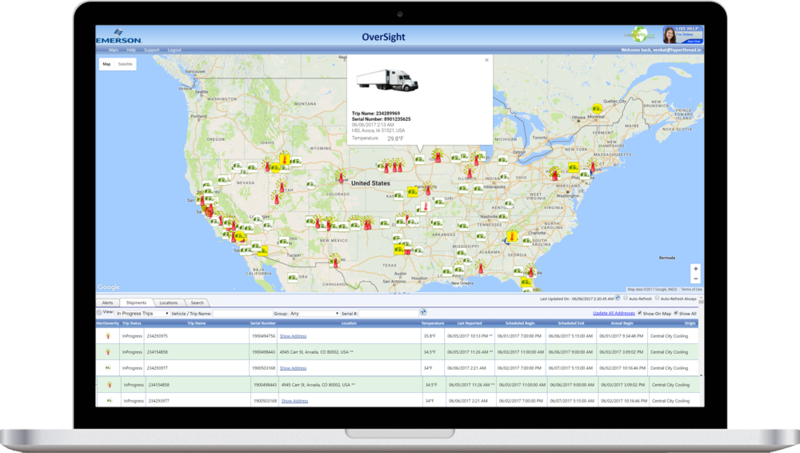 Logistics – For tracking the fleet location, speed and temperature. Also, can be used for tracking the number of hours a driver was working for managing payroll. Delivery Services – Schedule and route shipment delivery based on field agent availability and proximity. Food Supply Chain – For monitoring the temperature of the food while in transit and in storage (both in warehouses and supermarkets), take immediate action in case of fluctuations above the allowed limits, to reduce the wastage. Construction – Track the assets location and the time in usage for billing their clients. Please feel free to fill the below form with your requirement or query. Our expert team will analyze and get back to you soon. #AI-powered analytics can drive sales to higher levels by helping #organizations anticipate customers' needs and exceed their expectations.